Once upon a time I had a goal to try out every breakfast/brunch spot in the West Island. I felt I was pretty close then my focus shifted back to downtown Montreal. I had a list of what I reviewed and what needed to be reviewed and I felt I was pretty close to getting it all done. Then my friend organized a get-together at Eggspression just off of St. Johns. I was confused. Could iit be that there was a spot I missed and so close to an area that I am in at least once a week? 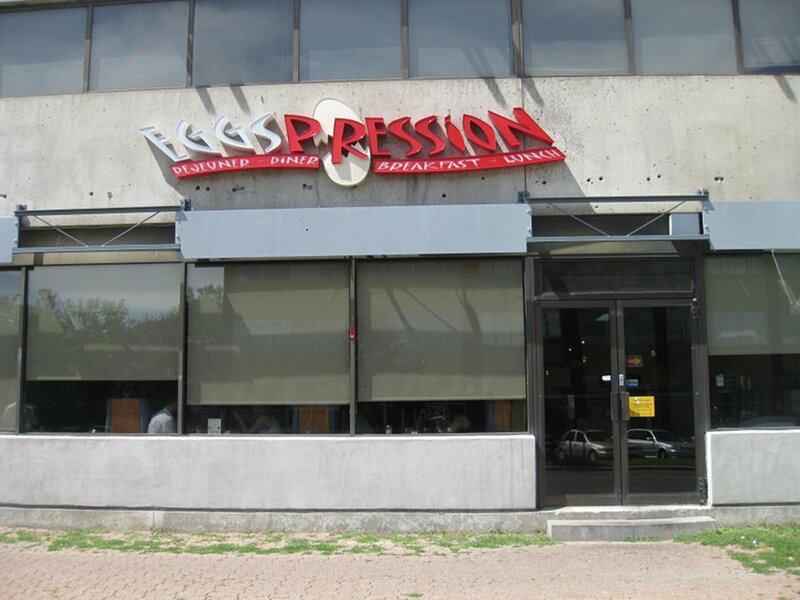 It turns out that Eggspression has been there for quite some time and my friend was shocked that I did not know about it. With a new spot added to my list, off we went to see what there is. 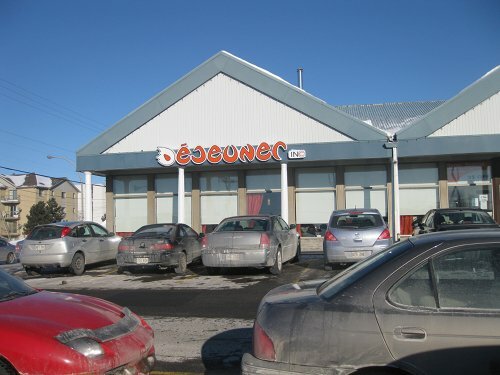 Out in the West Island there are two breakfast spots by the name of Dejeuner inc. I have heard of them for a while but never really got a chance to go. I have heard both positive and negative comments: it seems that people either really like it or aren’t crazy about it. I was meeting my friend in the West Island for brunch and since I have tried out most places I figured I would check it out and see what people were talking about. With two locations, one on Sources and one on St Johns, I went with the one closest to my yoga class, because A) I was told it’s the better of the two and B) I’m lazy.